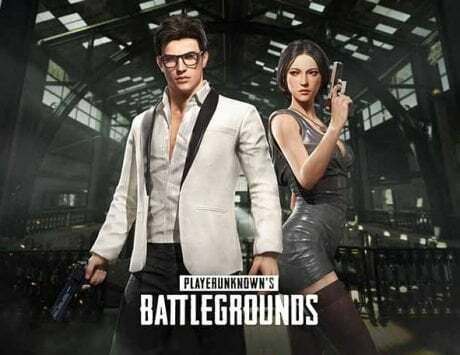 PUBG was previously banned in the Indian state of Gujarat by the police of the state after parents expressed concerns with it. And now after the Bombay High Court's direction to the Union government, it could be banned all over the country. 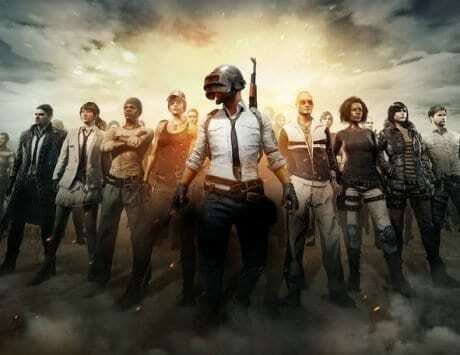 PUBG has been fighting bans in multiple countries now with Nepal banning it, and UAE and Iraq looking to do the same. 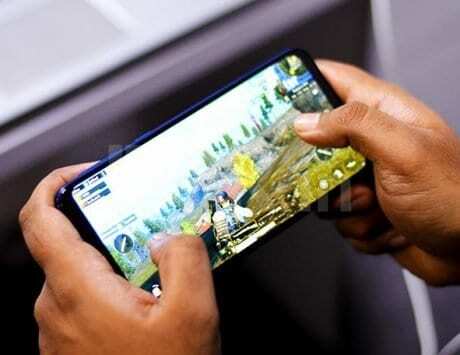 Parents and others in India have asked for a ban on the game as well to which the authorities in the state of Gujarat acted upon. 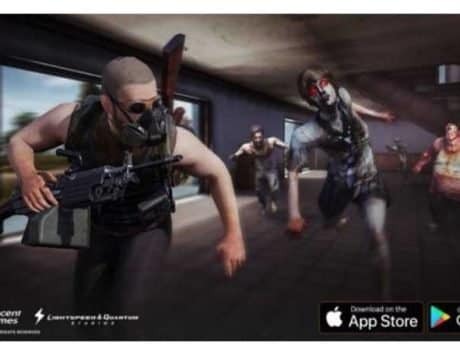 A ban was imposed on the popular battle royale game PUBG Mobile in India after claims of negative effects on underage persons, which has since been taken off. Now the Bombay High Court has tasked the Union government to look into the matter and take necessary action. 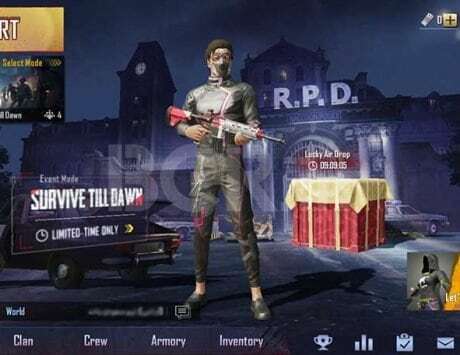 According to reports by the PTI, the Bombay High Court has directed the union government to do an assessment of the contents of PUBG, and take a decision based on its findings. The government is even deputed to ban the game if needed. This action was spurred by the incident of the 11-year-old boy from Mumbai who moved court, seeking a ban of the game with a PIL.